Labour leader Ed Miliband has said that, if elected in May, his party will introduce new laws that will help to protect small and medium-sized enterprises (SMEs) from late payment. In December 2014 the Federation of Small Businesses (FSB) carried out a survey on 'supply chain bullying', which revealed that many large companies exploit smaller ones that supply their goods. At the time the survey was released, the FSB said: "Many companies are routinely exceeding agreed terms, or changing terms retrospectively to allow them to miss agreed payment dates." Ed Miliband claims that 44% of UK SMEs were subjected to late payments last year, and that the average SME was owed around £30,000. He labelled this culture of late payment a "national scandal" and said: "This is wrong. You should be paid for the product you produce – not face what the FSB have called 'supply chain bullying'." Miliband has promised that under a Labour government, large businesses would have to keep a record of their late payments and compensate small businesses for late payment. Miliband has revealed Labour's plans to establish a Small Business Administration, which would serve to protect the interests of SMEs. He has said Labour will introduce legislation which prevents the exploitation of smaller businesses by larger ones – firstly by stamping out 'pay to stay' agreements. This would mean that small suppliers no longer have to pay big businesses just to stay on their supplier list. Labour also plans to make it easier for SMEs to access finance, by introducing a British Investment Bank – which would offer more choice with regards to borrowing. One very effective way to protect your business from late payment is by hiring proactive and experienced credit control staff. 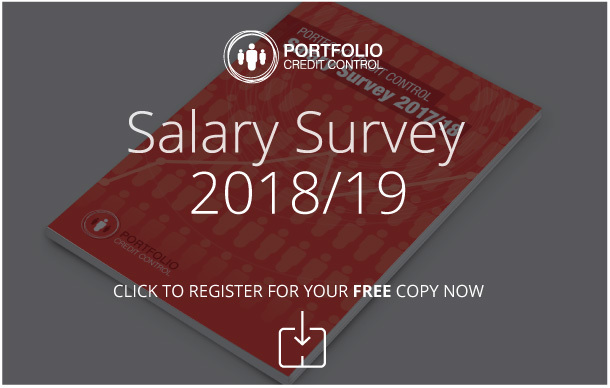 At Portfolio Credit Control, we have years of experience in placing qualified and skilled individuals in credit control roles, and we can do the same for you. For more information, call us today on 020 7650 3199, or email recruitment@portfoliocreditcontrol.com.